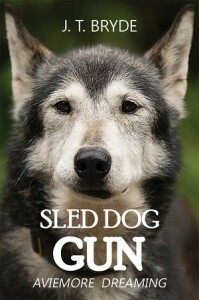 Austin Macauley Publishers are delighted to announce the publication of ‘Sled Dog Gun: Aviemore Dreaming’ by Jim Bryde. To say Bryde’s passion for sled dog racing can be felt in every page of this book is an understatement. This is a truly endearing account of a man’s life shared with Siberian Huskies, and the trouble and chaos that can sometimes come with it! With enthralling accounts of races across snow, gravel, England and Scotland, even readers who thought they weren’t interested in the sport will become gripped! For dog lovers, and those who own or are interested in owning Siberian Huskies and racing them, this book is a practical Godsend. 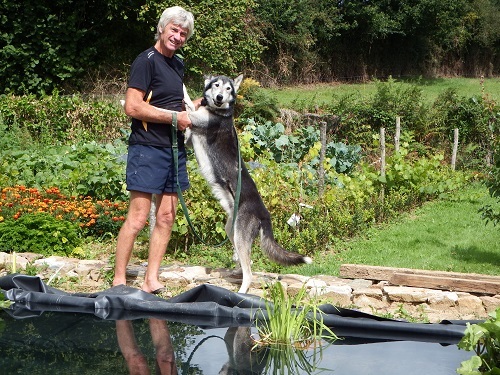 Bryde’s personal accounts are littered with valuable tips of the trade from an experienced sled dog racer. Bryde’s conversational and informal tone make this a marvellous and highly-recommended read, and it has certainly seen many positive reviews since its release. The book is available to purchase from Amazon and Austin Macauley – for further information please visit www.austinmacauley.com. This entry was posted in News, Winter Sports and tagged Jim Bryde, Sled Dog Gun. Bookmark the permalink.